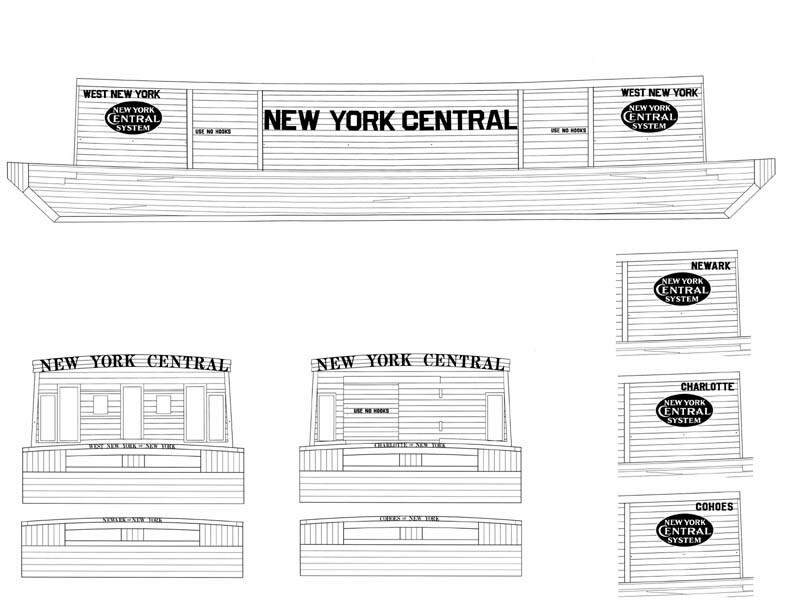 This custom printed decal set is specifically designed for use with our Kit #8001 New York Central Harbor Barge. 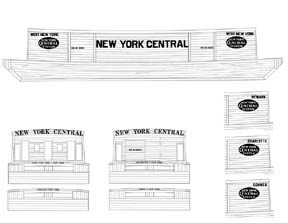 Produced by Rail Graphics exclusively for American Model Builders, each set completes one barge and includes NYC oval heralds with separate black backgrounds and a choice of four different barge names. A lettering diagram and decaling tips are included in the instructions. Copyright © 1998-2015 American Model Builders. All rights reserved.